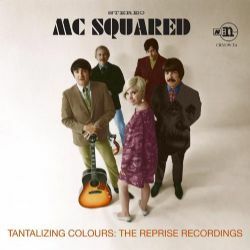 MC SQUARED—featuring folk renegades from The Back Porch Majority, as well as legendary studio musicians JIM KELTNER and RANDY STERLING—recorded four exciting singles for Reprise Records during 1967 and 1968. 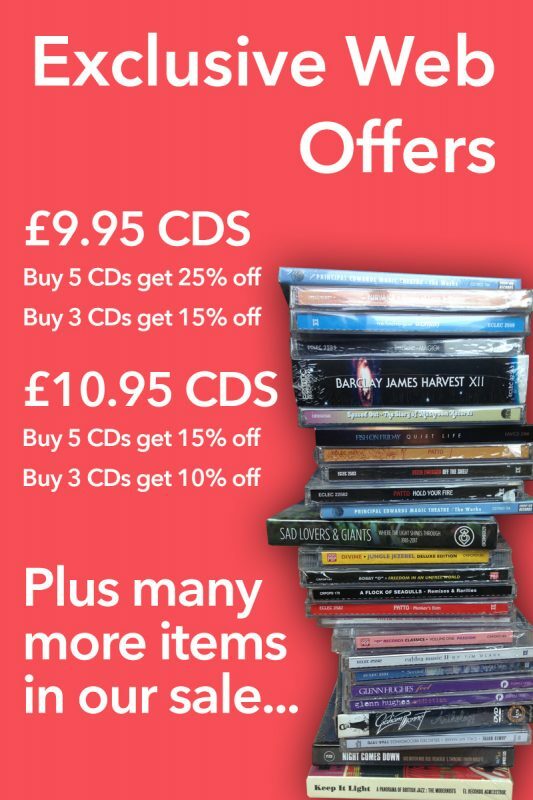 The CD contains their four Reprise singles—two of which were produced by LENNY WARONKER (Van Dyke Parks, Randy Newman, Beau Brummels)—as well as the material that was to comprise their debut LP, all sourced from the original master tapes! Filled with brilliant harmonies and psychedelically experimental left turns, MC SQUARED will appeal to fans of Curt Boettcher, Eternity’s Children, and The Millennium/Ballroom.